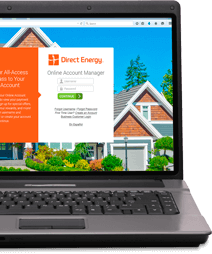 Thanks for choosing Direct Energy as your New Jersey energy company. We want to bring you the best possible customer care available. If you recently received a refund check with regards to a billing error from Gateway, please visit our FAQs.